The Bank of England has allowed the world access to its hidden treasures, virtually. Eye Revolution were asked to shoot a 360 virtual tour of the Bank, working with Clay Interactive. For the first time we are able to see the vast reserves of gold and banknotes stored in the depths of the bank’s vaults. Other locations within the virtual tour include the Committee Room, Court Room, Dealing Room and the Garden Court. We frequently work with clients where security is a sensitive issue. Please contact us should you wish to discuss projects where there may be security concerns. 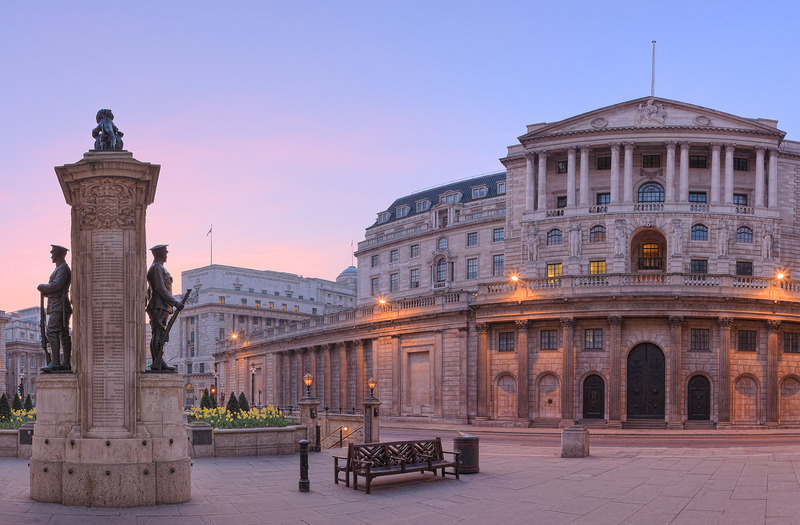 The Bank of England virtual tour is available via the App Store and Google store.